Multi fuel stoves Huddersfield wide are a solution many people are turning to as prices for gas and electricity continue to soar. 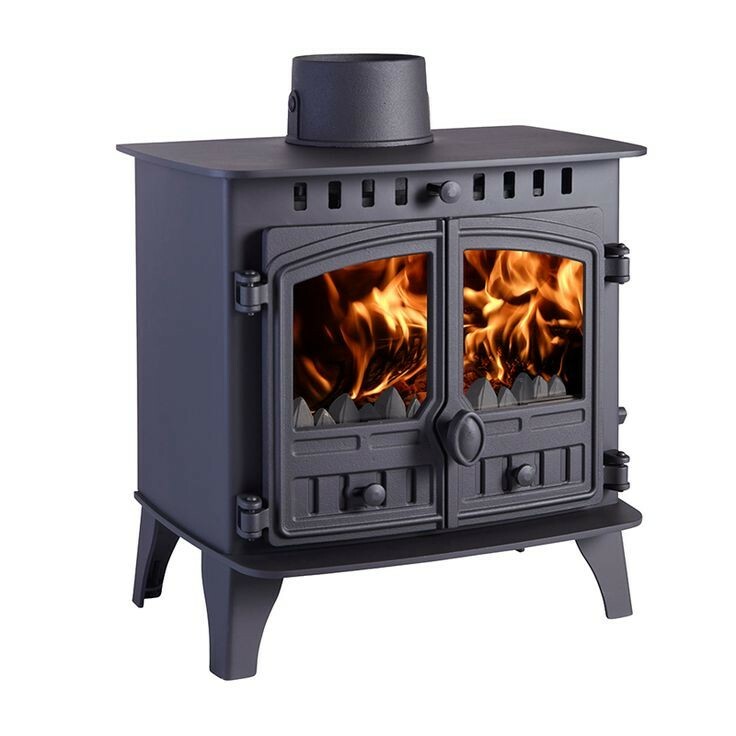 A multi fuel stove can burn both coal and wood to generate heat, even throughout your home if connected to a back boiler. Lots of households also admire the visual appearance of these types of Yorkshire stoves, which it must be said, create much more of a focal point in a room than a radiator. But what do you have to consider before you buy one? Firstly, you should check if any restrictions apply in your area. What Restrictions May Affect The Use Of Multi Fuel Yorkshire Stoves? Some areas within the UK have been designated smoke control areas by local authorities under the Clean Air Act 1993. This means householders cannot discharge smoke from chimneys unless it comes from an authorised fuel or they are using a specifically authorised exempt appliance. You can find out if you live in such an area by contacting the environmental services department of your local council. Next, are installations and use of new multi fuel stoves Huddersfield wide covered by Building Regulations? In simple terms, they are, if they comply with health and safety standards. A stove must be ventilated by an existing or new chimney, and this should be flue-lined to ensure the air flow is adequate, for instance. The appliance should also be fitted by a HETAS registered installer who can self-certify the work. Notification must be given to the local authority, which then covers the householder’s home insurance requirements and is necessary if the property is sold in the future. The installation and use of multi fuel stoves Huddersfield wide can be a complex area, which is why it’s always best to speak to a trusted supplier. At Leeds Stove Centre, we have many years’ experience in sales and installation by HETAS approved engineers, so we’ll help you through it. Speak to us today on 0113 255 5622 or find more details on our website at https://www.leedsstovecentre.co.uk.